I have reviewed L.O.L. Surprise products before and if you want to read my previous review after this one you can check it out here. This time around though we are reviewing the Series 2 products in the L.O.L. Surprise line of products. So the L.O.L. Surprise in Series two come in three different type of products….. There are the products that are 7 layers of surprises…. There are literally layers to be opened when you open a L.O.L. Suprise product. With the 7 layer, there are just that, 7 layers to open. 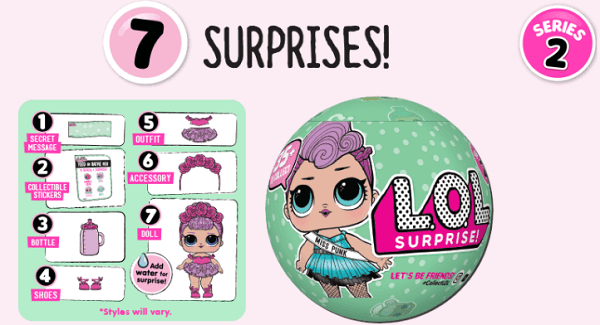 The ball that the L.O.L Surprise doll comes in also transforms into a carry case, doll stand, or lounge and bath. There are also 5 layer L.O.L. 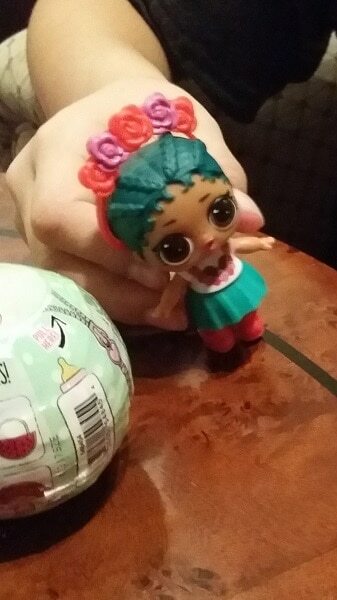 Surprise products that contain Lil Sister Dolls. 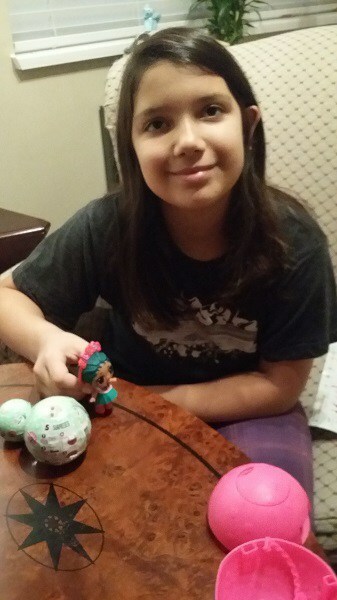 The Lil Sisters Dolls come with 5 layers of unwrapping excitement…. This time the ball changes into a keychain carrying case and a bath playset. There are also L.O.L. Surprise Charm Fizz products…. There are 3 layers of unveiling with the Charm Fizz products. 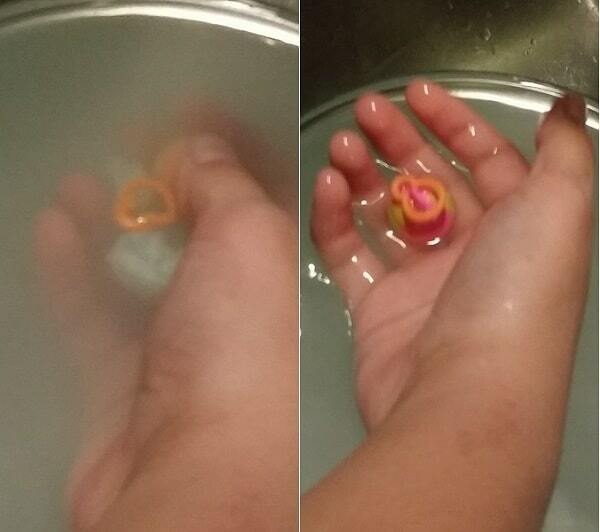 The very cool part of the Charm Fizz if that the items are hidden within a fizzing ball much similar to a bath fizz ball, that you have to put in water. Once in the water the ball fizzes and dissolves to reveal the items. Putting the fizzy ball in the water to reveal the items was a favorite activity for my Little One. My Little One really likes the L.O.L. Surprise line of products. She likes the reveal about them and checking which ones in the series she has. There are a ton of collectible products on the market, and the L.O.L. Surprise products are one of her favorites to collect. I think it is because of the fun in the layering reveal and that they are fun for imaginative play. Not to mention, the L.O.L. Surprise dolls are adorable. If you want to see an unboxing of series one that my Little One did here you go….it will give you an idea of the products and what they are like. To find out more about L.O.L. Surprise and their entire lineup of products, make sure to visit them here….